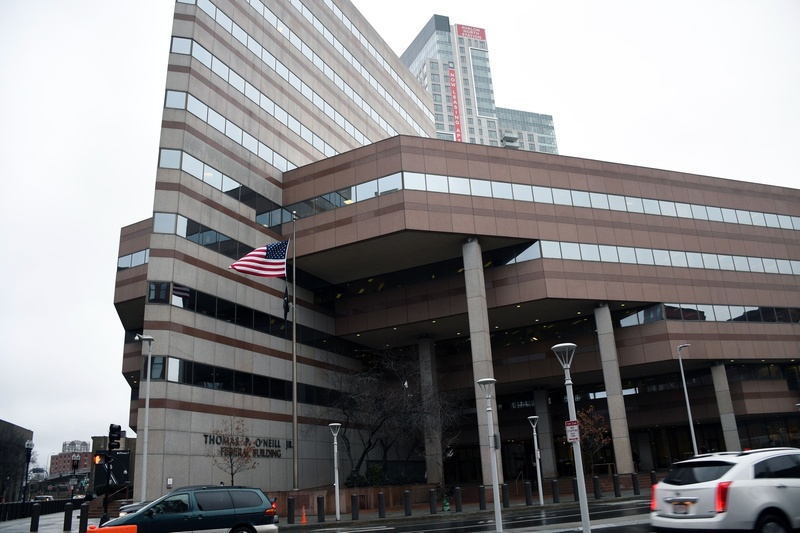 The National Labor Relations Board's Boston regional office is housed in the Thomas P. O'Neill Jr. Federal Building in Boston. Harvard will hold a second graduate student unionization election to determine whether or not eligible graduate and undergraduate teaching and research assistants can form a union and collectively bargain with the University. The mandate to hold a second election came after the National Labor Relations Board unsealed and counted 193 ballots remaining from Harvard’s first unionization election, held Nov. 2016, on Thursday morning. The final tally—which showed 1,526 votes against unionization and 1,396 in favor, including the challenged ballots—confirmed the original Nov. 2016 tally against unionization, meaning the regional NLRB, the University administration, and the Harvard Graduate Student Union-United Auto Workers will move forward with a second election. Per NLRB procedure, the University could not hold a second election until the votes left over from the Nov. 2016 election were unsealed and counted, provided the final tally did not certify the union. History Ph.D. candidate Samuel S. Klug, who said his vote was among those counted Thursday, said he and other graduate students are thrilled by the prospect of a new election. The decision follows more than a year of legal battles between graduate student union organizers and University administration. After the Nov. 2016 election, lawyers for HGSU-UAW contested the result, charging that the list of eligible voters the University circulated before the election were inadequate, so the results should be deemed invalid and another election held. In July 2017, the regional NLRB officially agreed with the HGSU-UAW, ruling to invalidate the results of the Nov. 2016 election on the grounds that the University failed to provide complete and accurate voter lists under NLRB regulations. Harvard later appealed that ruling, but the national NLRB rejected that appeal in December. Following the final result Thursday, Paul R. Curran, University director of labor and employee relations, wrote an email to Harvard affiliates affirming the University’s commitment to holding a fair election in the coming months. “As we move forward with a second election, it is critically important to consider again the issues at stake and engage in a robust conversation about the potential impact of unionization,” he wrote. Harvard and the HGSU-UAW each have one week to contest the results of the final ballot count in accordance with NLRB regulations. Doing so could forestall the second election, which the regional NLRB will schedule if there is no challenge to the updated count.